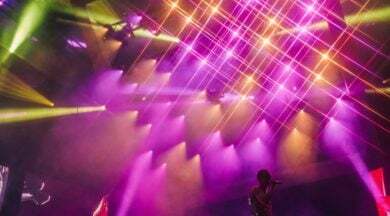 We have a whole swathe of stories for you involving our lighting fixtures so let’s jump right in! 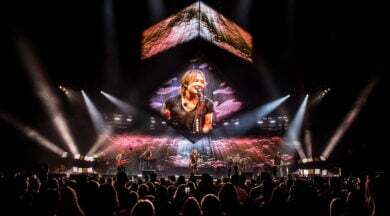 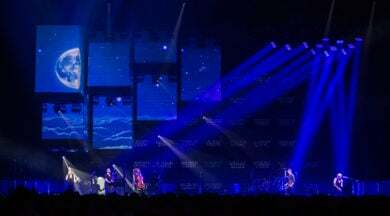 We kick off with a preview of our presence at the LDI show in Las Vegas which includes an exciting new light show designed by top LD Cory FitzGerald using the latest Ayrton fixtures, Merak™, Ghibli™, MiniPanel™-FX and WildSun™-K25 TC – all of which make their US debut at the show. 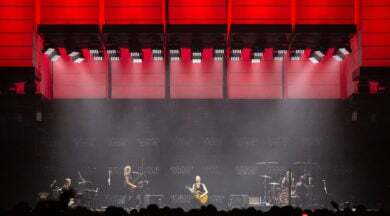 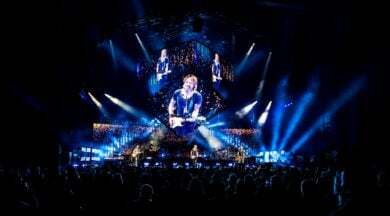 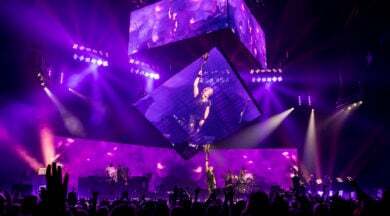 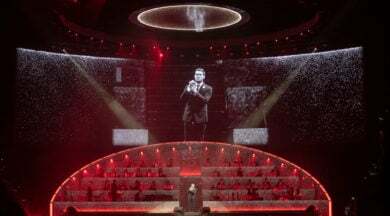 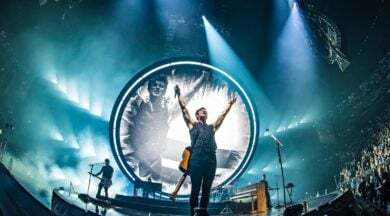 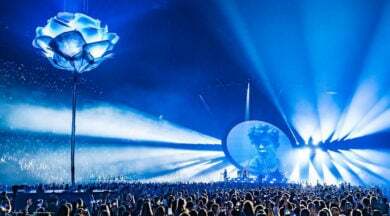 Next LD Mark Cunniffe shows how he uses IntelliPix™-R to light up the ebullient star that is Robbie Williams for his The Heavy Entertainment Show tour. 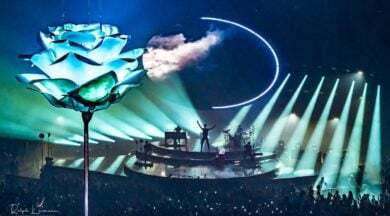 Then Mike808 of Production Club matches the dynamism of The Chainsmokers with his energy-infused design for their Memories…Do Not Open tour. 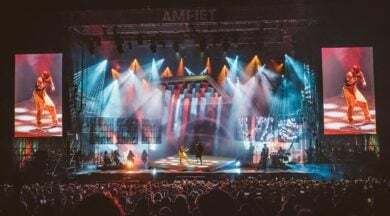 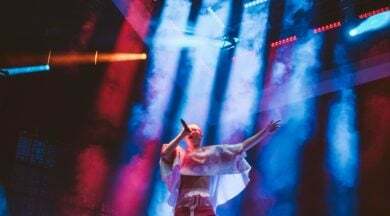 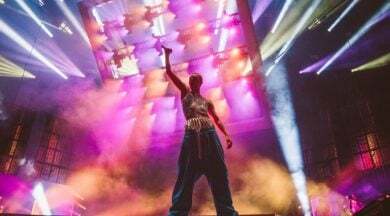 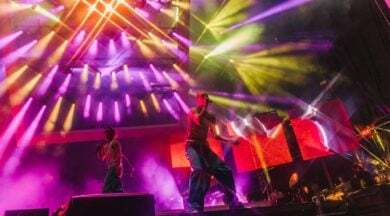 Manuel da Costa adds glamour to Germany’s Next Top Model with a host of Ayrton fixtures, and, in the first of two designs by Steve Bewley, we bring you a report on Stormzy’s show at Brixton Academy. 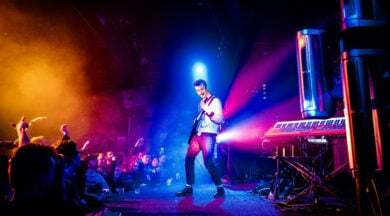 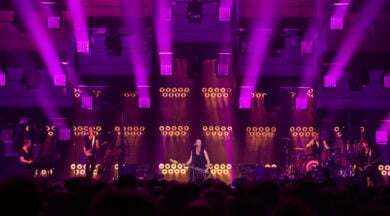 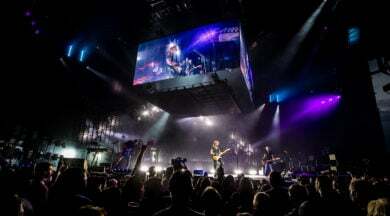 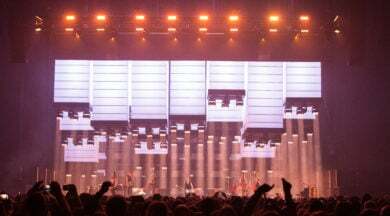 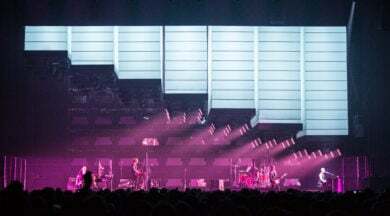 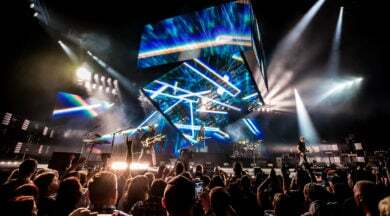 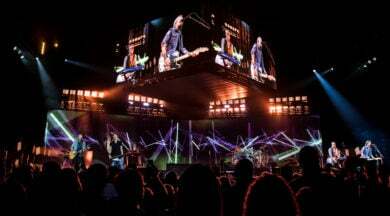 Mark Butts shows how a band’s signature brand image can be established with the help of a striking, architectural lighting style for OneRepublic. 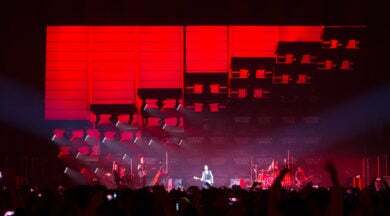 And we pay tribute to the late, great Tom Petty, before presenting our second offering from Steve Bewley with Enter Shikari. 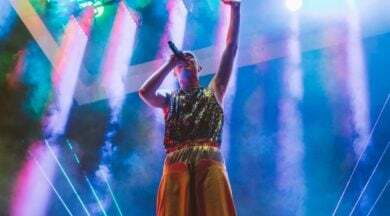 In AyrtonLIVE10 we visited the party-loving folk at Ushuaïa Ibiza Beach Hotel. 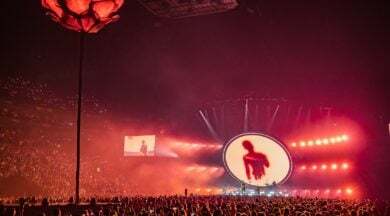 This time it is the turn of Ibiza to come to Paris as the creative team at High Scream bring the Fun Radio Ibiza Experience to the Accor Hotels Arena. 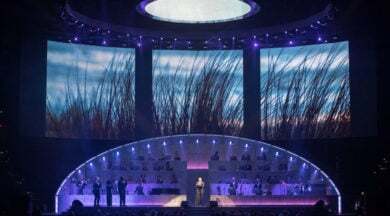 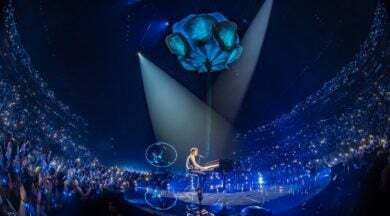 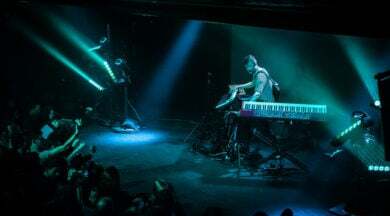 Finally, we encourage you to explore a forest of MagicDot-SX as young LD Yoanne Pelletier creates an environment entirely from light for Gérald de Palmas on tour.